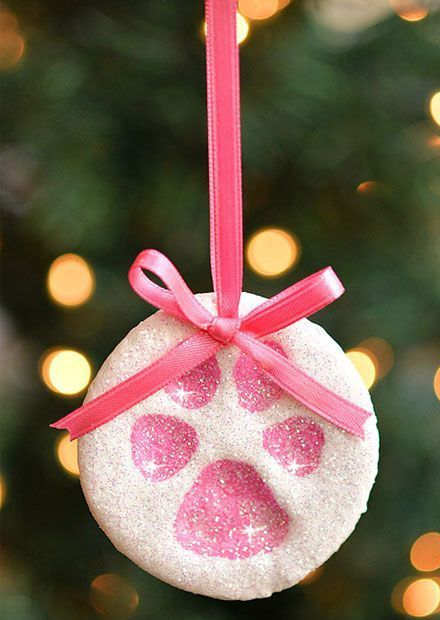 These Adorable DIY Holiday Projects Are PERFECT For Your Puppy Pals! One of the easiest ways to include your pet is to make them their very own stocking! With burlap and ribbon, you can easily fill their sack up with chew toys or felt mice. See the full tutorial here! If your pets aren’t into actual sweaters, giving them a soft felted collar might be the next best thing! This precious holly “neck tie” will look awesome in your family pictures! See how to make this here. 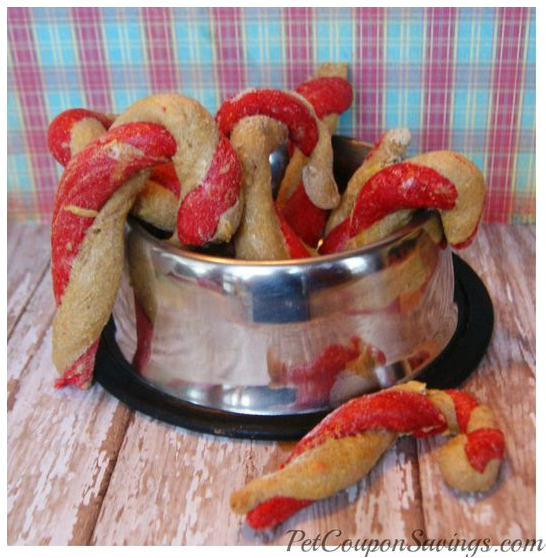 While your precious pup won’t be able to chow down on the holiday turkey, he can chow down on these canine-friendly holiday treats! Find the recipe here! Want to keep your pet’s prints for decades to come? 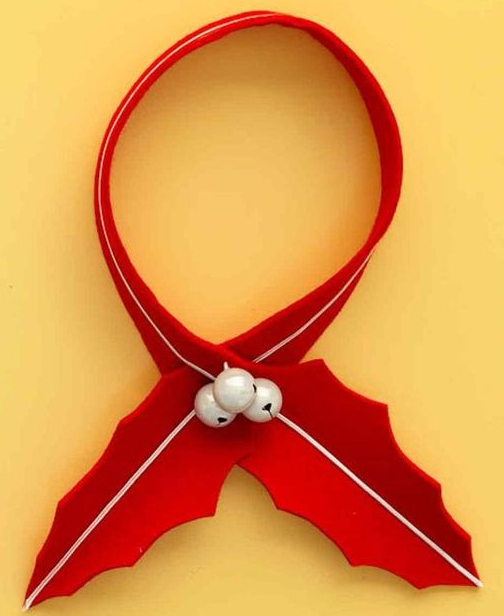 This sentimental ornament is easy and quick to make! Find the full instructions here! While you may only know them for a short time, our pets are a huge part of our lives. Include them with these fun projects!